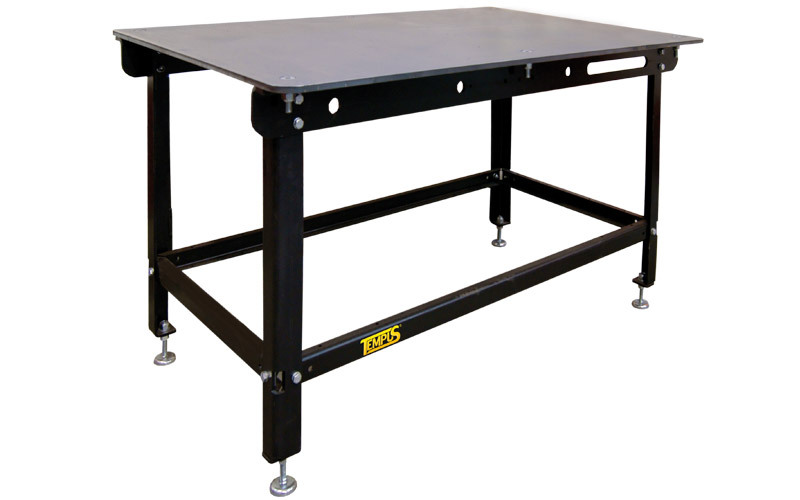 Height-adjustable assembly tables and 3D welding stations offer the user tremendous potential for increasing productivity in addition to advantages relating to safety and ergonomics. 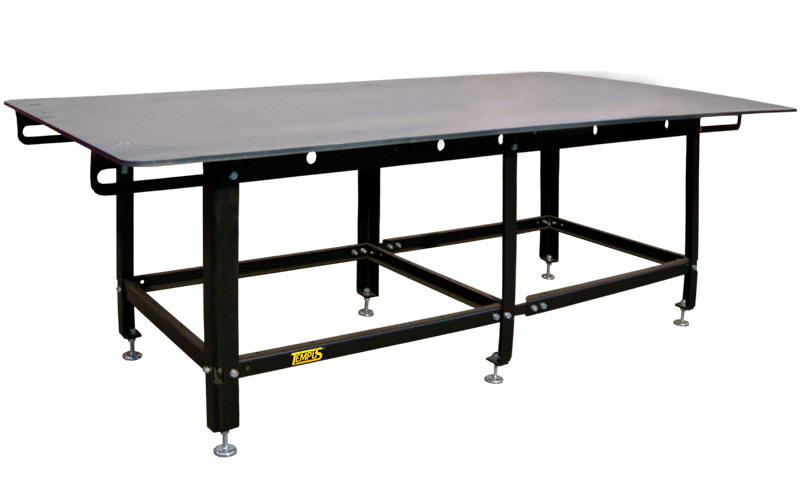 The height adjustment feature that is available on various TEMPUS worktables optimizes and improves the processes especially involved in a wide variety of welding and assembly tasks. 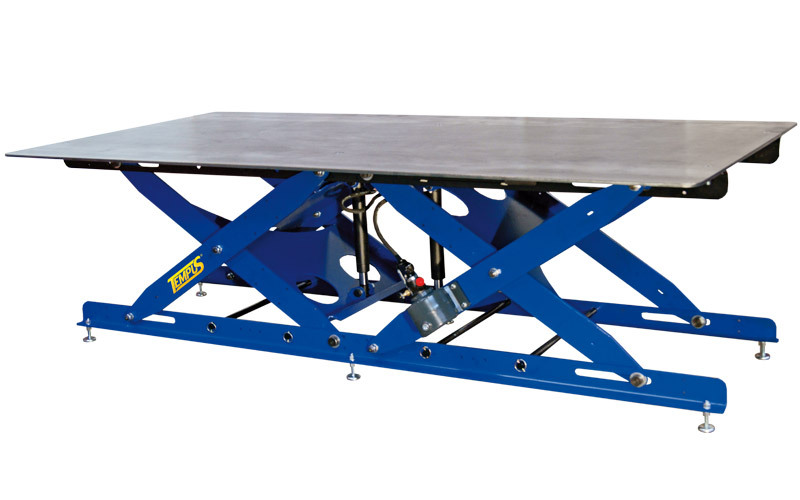 The 3D clamping options offered by the TEMPUS SST welding table series ensure that users are able to secure workpieces in a precise manner before starting work. 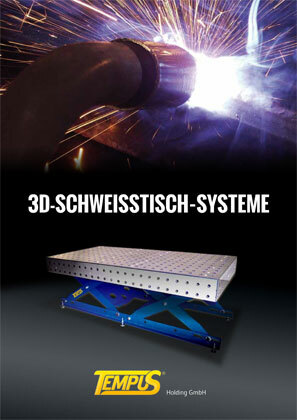 Afterwards, welding tasks can be performed accurately in a work sequence without having to worry about the position of the individual parts changing. 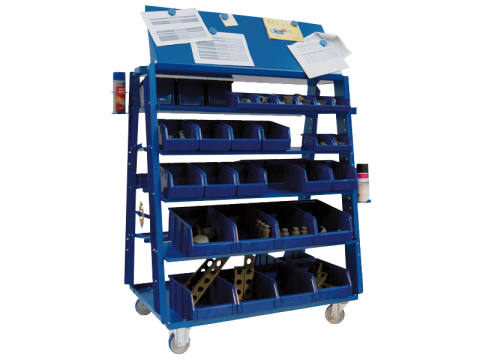 This reduces the time that is frequently required to set up a clamping device and is ideally suited for small to medium-sized series. 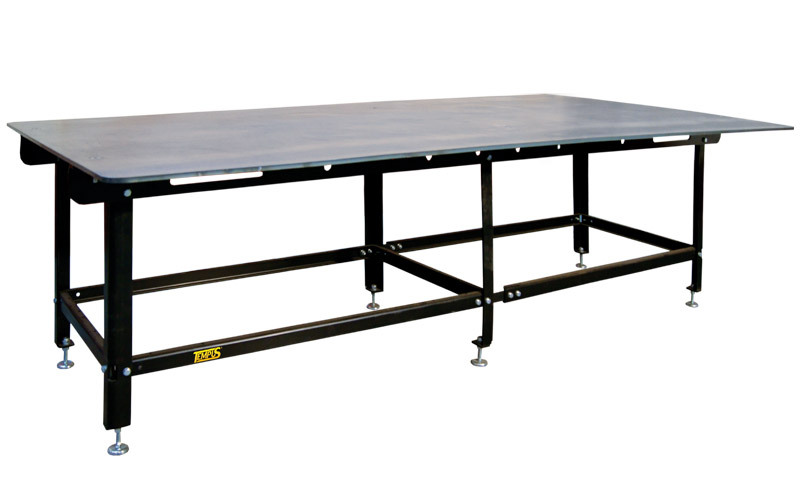 Depending on the user’s product range, it is possible to choose between different table options and an array of accessories. 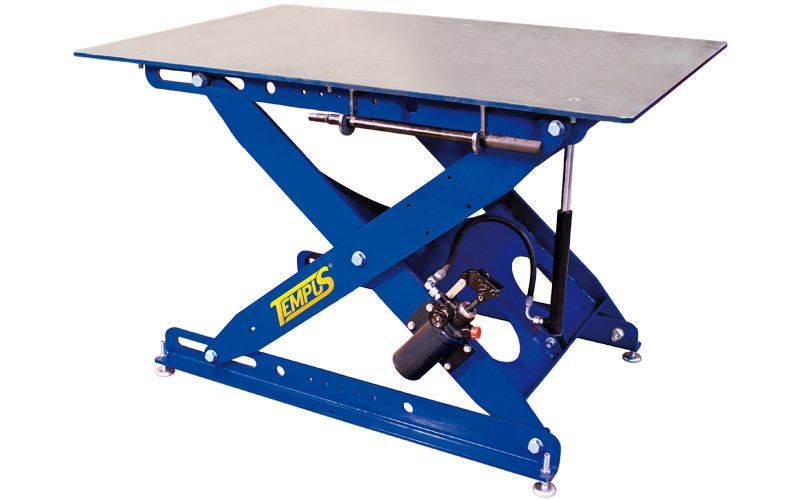 Optimal and ergonomic working arrangement for tool mounting, processing of assemblies, welding and cutting tasks. 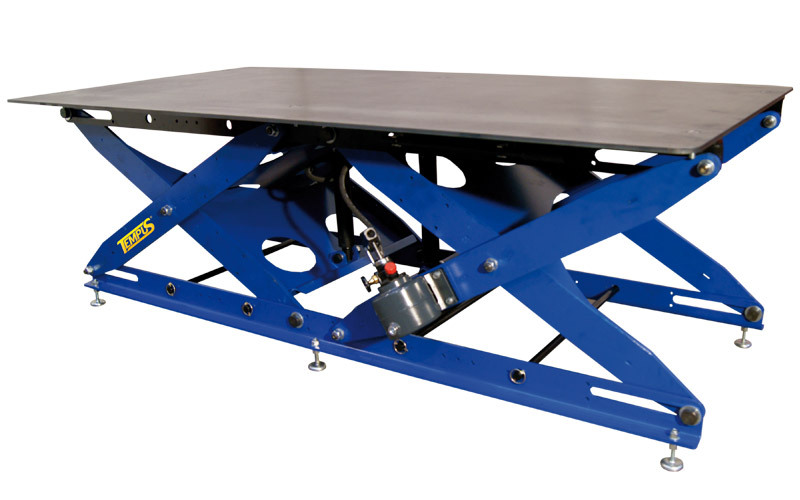 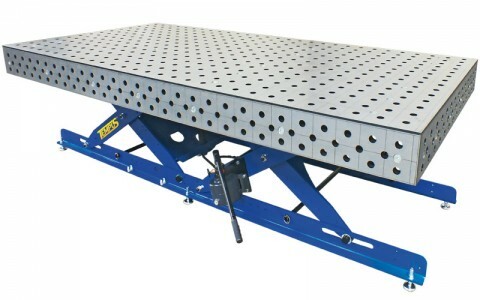 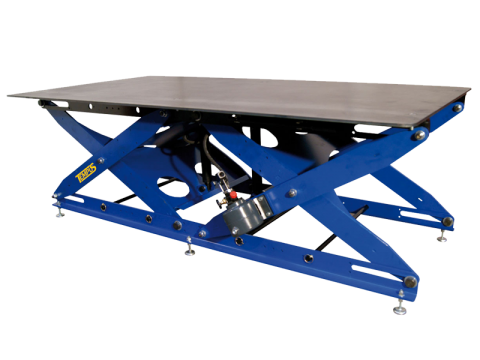 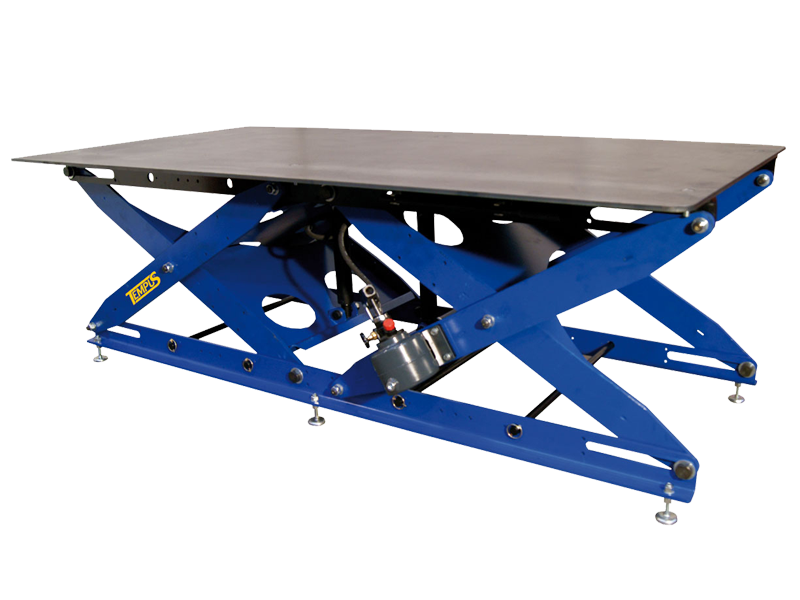 For special applications, the TEMPUS welding and assembly tables are with hydraulic height adjustment from 650 to 1005 mm available.